a. 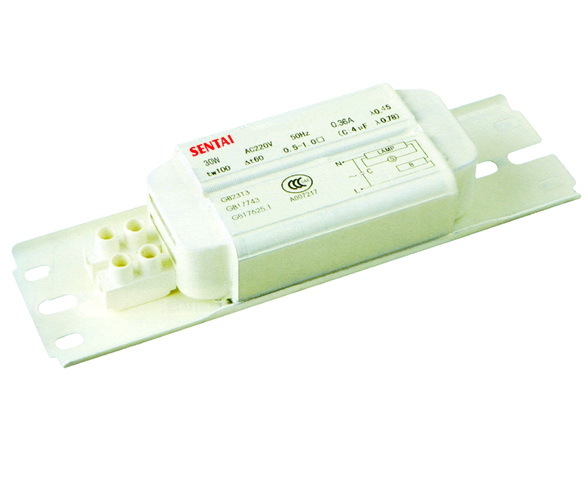 Electronic Ballast for T5 type fluorescent lighting fixture and lamps. a. Magnetic ballast for T5, T8, T12 type lighting fixture and lamps. b. 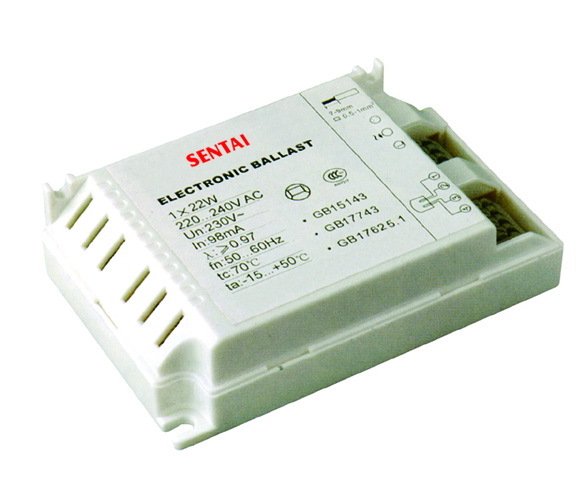 Magnetic ballast for Sodium lamps. c. Magnetic ballast for metal halide lamps. d. Magnetic ballast for mercury lamps. 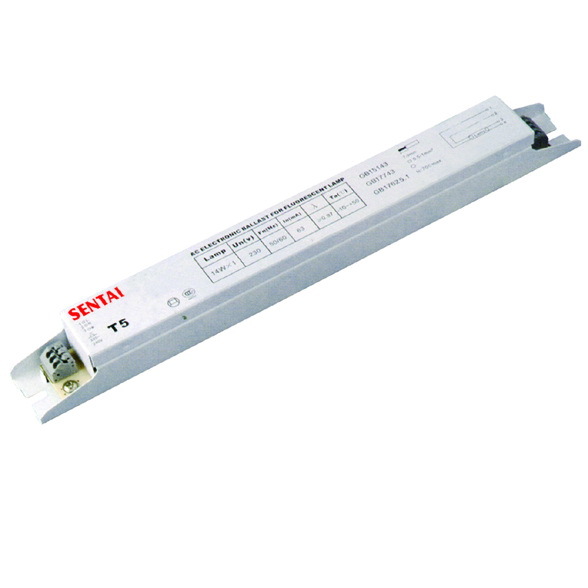 e. Magnetic ballast for stage lamps. 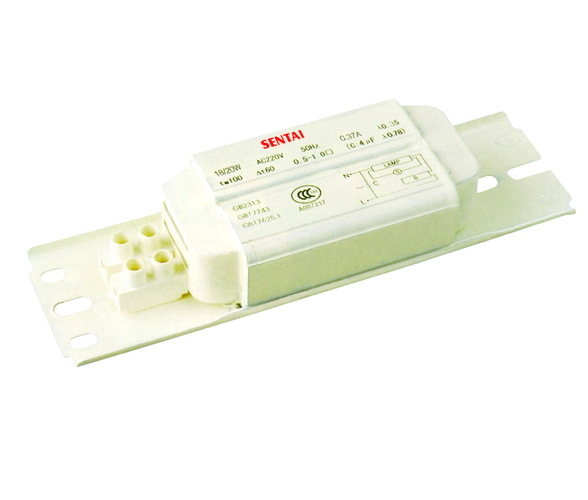 2) Power: suitable for 17W-2000W. 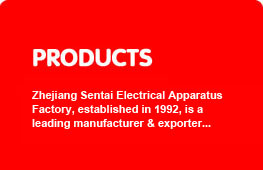 4): Material: copper wire or aluminum wire. 5) Certification: CE,CQC, UL, CSA.